If one thing’s certain about putting together a first day of school outfit, it’s that your backpack can turn any look into an Insta-worthy OOTD! That’s why I’ve put together a list of my top picks for the 2017 school year! These backpacks are chic and functional at the same time and will definitely help you express your personal style. Since school is just around the corner, let’s get right to it! 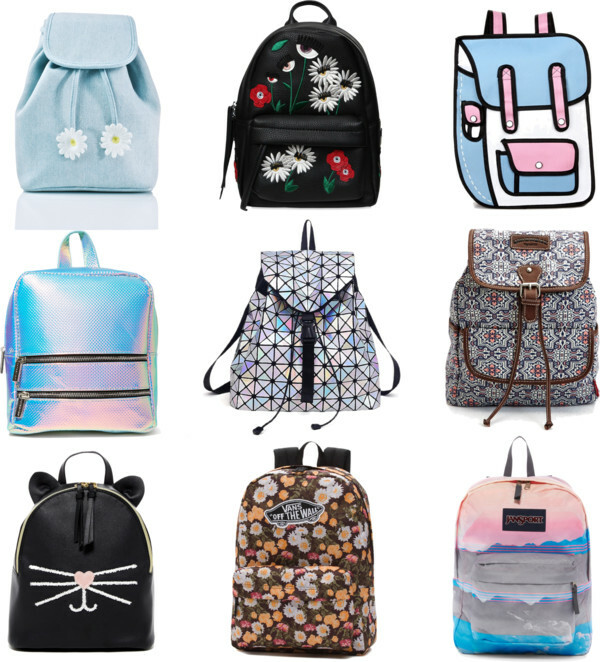 As you can see, these backpacks are super stylish and will have you looking like the fashion pro you are! Whether you’re an incoming freshman or a senior looking to add some extra style, your school supplies will never have looked chicer! Until my next post, fashionistas! Thank you for reading! As always, I love my lovely readers! Next Post 8-Year Blogiversary GIVEAWAY!! !